Listen to "E5: Aggies-Eagles, 'Gott Dammit' and the FCS 'Okie-Doke'" on Spreaker. 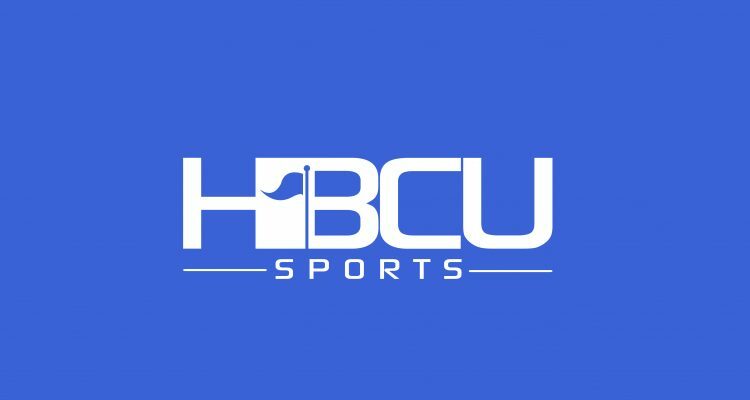 Kenn and Jeff preview the defacto MEAC Football Championship Game between North Carolina A&T and North Carolina Central, the NCAA Division II playoffs involving Tuskegee and Winston-Salem State and the NCAA’s announcement placing Southern University on five years probation. The two also discuss the announcement of three HBCU coaching finalist for the coveted Eddie Robinson Award and take a moment to discuss why Jackson State head coach Tony Hughes wouldn’t shake hands with Alabama A&M coach James Spady after his team lost to the Bulldogs. Kenn says “gott dammit” while explaining his theory on why HBCU teams might not see the FCS playoffs. Listen to “E5: Aggies-Eagles, ‘Gott Dammit’ and the FCS ‘Okie-Doke'” on Spreaker. The NCAA definitely discriminates against MEAC and SWAC schools. That said, you have to acknowledge that the bottom of the MEAC and SWAC are terrible. Only three teams in the MEAC and three teams in the SWAC have a winning record. Central should get an at-large bid, but their strength of schedule is super weak. I wish more HBCUs would stop playing money games and start playing the traditional powers at the FCS level.